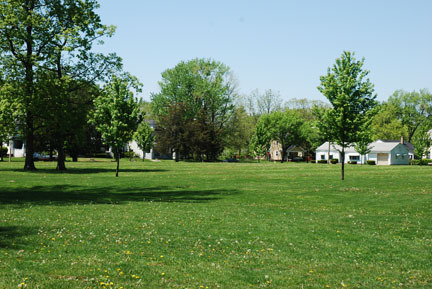 History: Weisser Park was purchased from Magdelena Weisser in 1909 for over ten thousand dollars. 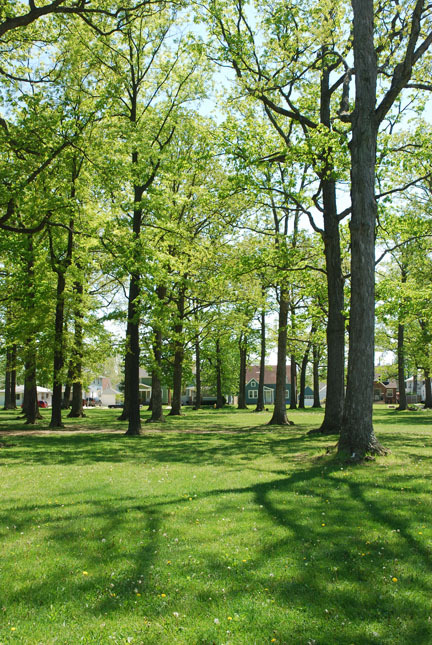 Originally only fifteen acres, the park eventually grew to twenty. 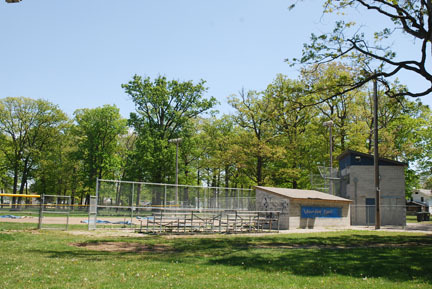 Known for the beauty of its wooded areas, the park has required little artificial enhancement. 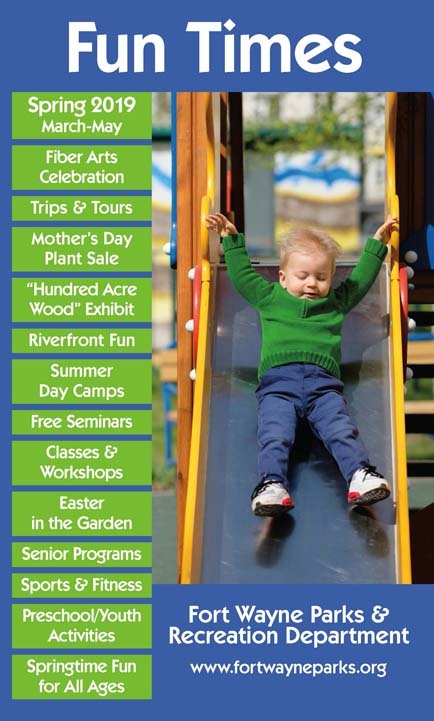 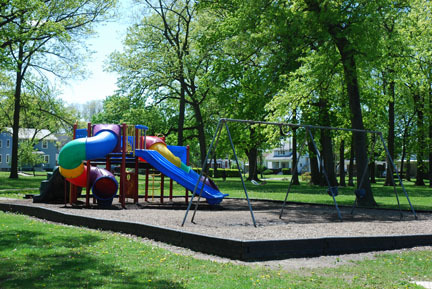 Children can enjoy the playground at Weisser Park, which includes 3 slides and a swing set. 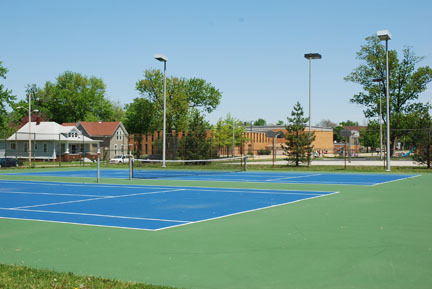 Tennis players can brush up on their game on Weisser Park's 2 outdoor tennis courts. 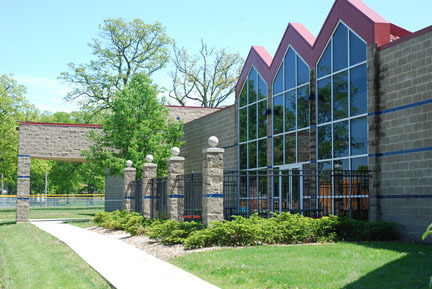 The Weisser Park Recreation Center is a neighborhood center primarily serving youth in the community.